A court here on Wednesday rejected the CBI’s plea for additional custody of senior journalist Upendra Rai, arrested for dubious transactions in his accounts, and sent him to 14-day judicial custody. Rai was presented before Special Judge Santosh Snehi Mann who rejected the Central Bureau of Investigation (CBI) plea seeking extension of his custodial interrogation and remanded him to judicial custody till May 23. Owner of Printlines Media Group and formerly employed with Tehelka, Rai was arrested for dubious transactions in his accounts to the tune of over Rs 100 crore during 2017-2018. 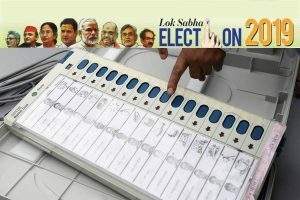 He is also accused of using false information to obtain a pass to access sensitive areas in airports across the country and is alleged to have committed the offence in connivance with the officials of aviation company Air One Aviation Pvt Ltd and some public servants of Bureau of Civil Aviation Security (BCAS). 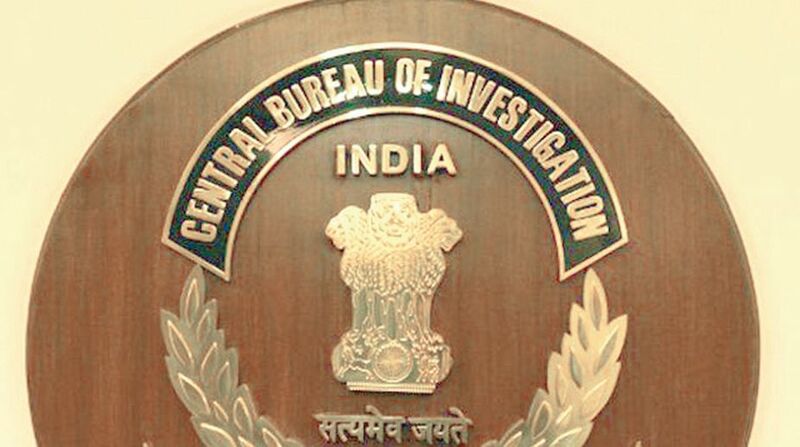 The CBI filed an FIR on Tuesday naming Upendra Rai, Air One Aviation Pvt Ltd, its Chief Security Officer Prasun Roy, some unidentified public servants of BCAS and others. Rai, Roy, some public servants and other private persons were questioned by the CBI at its headquarters here, a CBI official said. The CBI found that in 2017, Rai’s bank accounts show credit of Rs 79 crore with several transactions of over Rs one lakh each while in the same period the accounts reflect debit amount of Rs 78.51 crore.